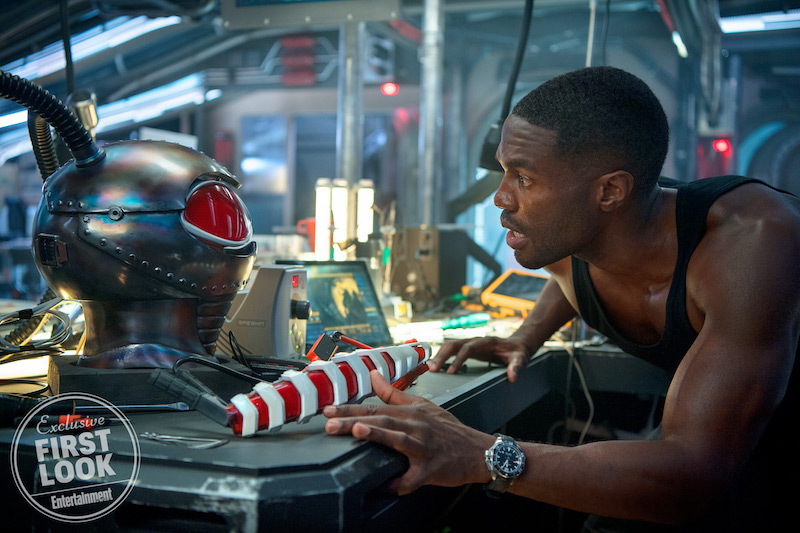 The next entry into the DC catalogue comes out this winter – Aquaman is returning to the big screen, without the league this time. The first look has arrived thanks to Entertainment Weekly‘s latest issue. 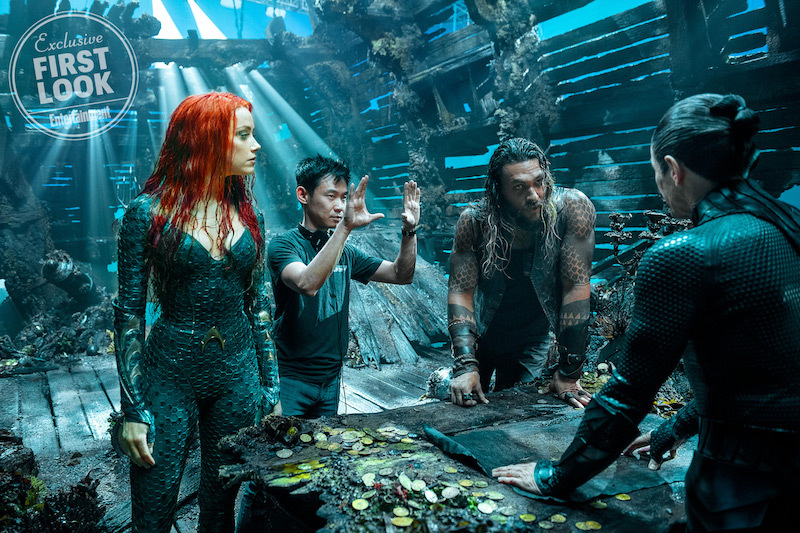 One of the big questions when Aquaman was announced was: how the heck are they going to deal with a super hero whose world is under the surface of the ocean without it looking stupid? 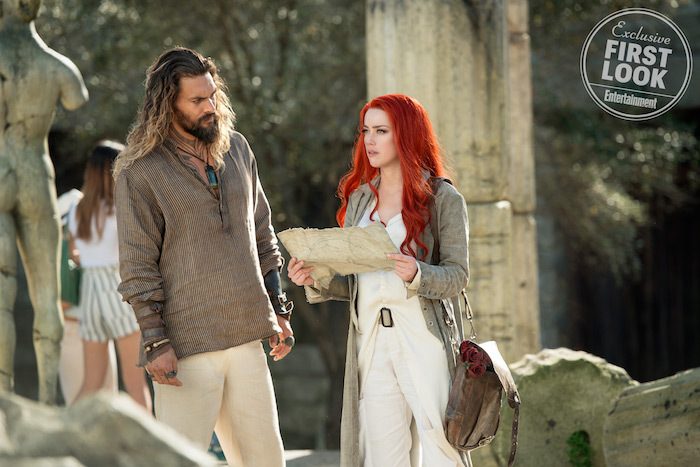 The first pics give us a tiny look at Atlantis, and its inhabitants including Nicole Kidman as Queen Atlanna and Patrick Wilson as King Orm.